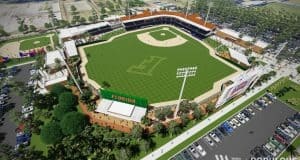 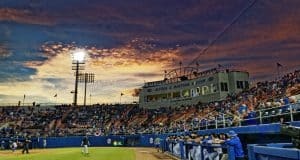 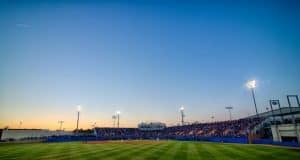 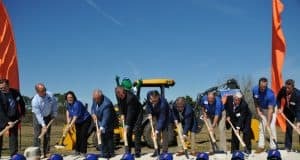 An updated schedule and timeline for the Florida Gators new baseball stadium. 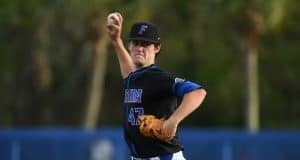 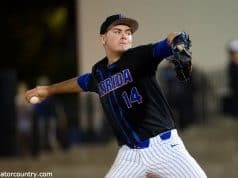 GC brings you a new podcast as we recap the Florida Gators baseball season, plus talk the latest recruiting and football news. 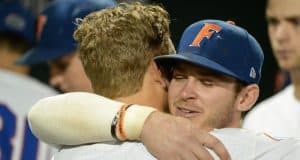 Baseball brought them together but the bonds they formed will last long after the game is gone. 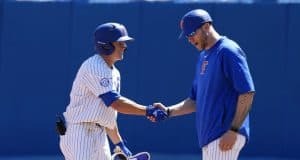 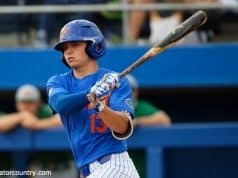 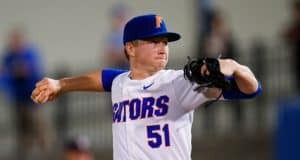 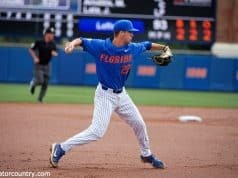 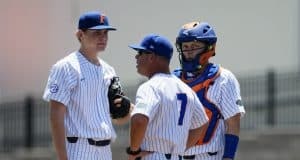 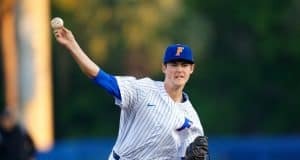 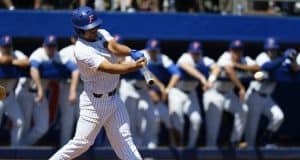 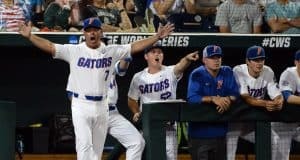 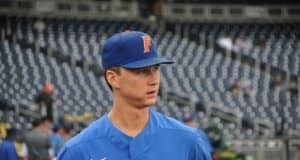 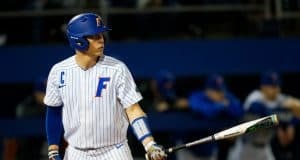 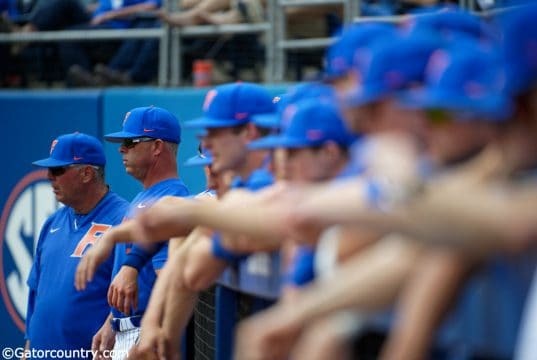 The Florida Gators season ended with a 5-2 loss to the Arkansas Razorbacks. 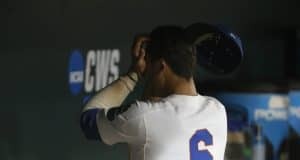 The Florida Gators are down but they're not out. 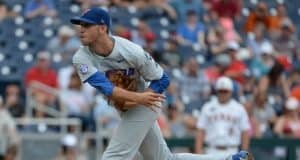 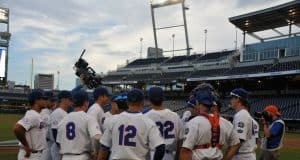 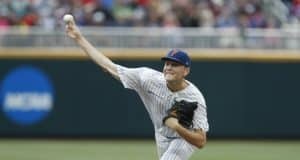 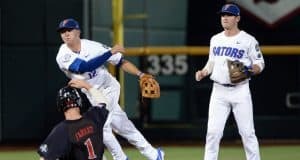 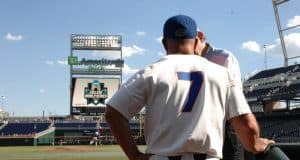 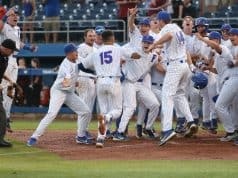 A run to the CWS Final is difficult but not unprecedented.